Weekend Morning Movies has returned to Savoy 16, and you can see movies for FREE if you are a FMG rewards member. Not a member? See movies for $1.00 per ticket. SYNOPSIS: On the run in the year 1987, Bumblebee finds refuge in a junkyard in a small Californian beach town. 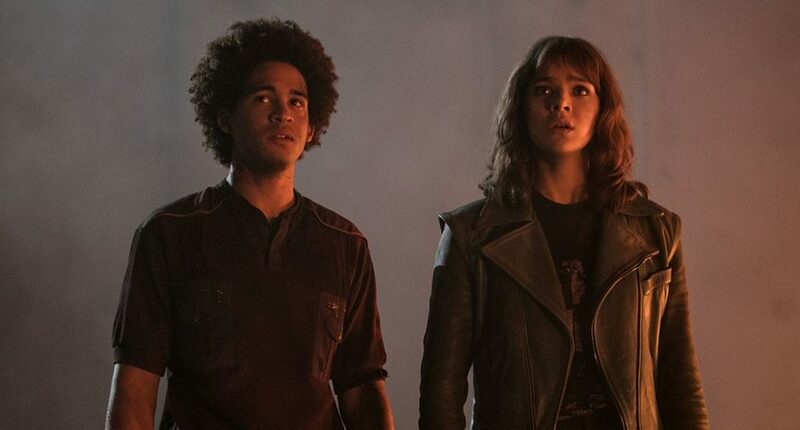 Charlie (Hailee Steinfeld), on the cusp of turning 18 and trying to find her place in the world, discovers Bumblebee, battle-scarred and broken. When Charlie revives him, she quickly learns this is no ordinary, yellow VW bug. Those belonging to FMG Rewards are able to see any movie in the “Free Spring Movies” series free-of-charge when they present their FMG card at the box office. Each member receives up to six (6) free admissions with their FMG card per show. Non-members will be charged $1.00 per ticket. It’s easy to become an FMG Rewards member online by clicking here or at the theater. All movies are shown at 10am on Friday, Saturday and Sunday.